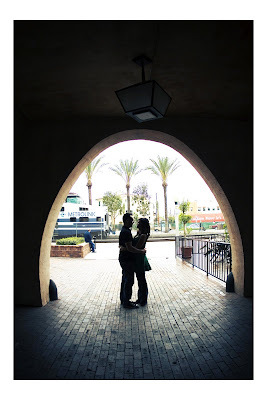 I met up with Lauren and Robert on Sunday in Downtown Fullerton. I was very excited about this shoot because I've never shot in Downtown Fullerton before and it's always fun to shoot somewhere new! Robert had Lauren and I cracking up the whole time. Usually pictures aren't the guys favorite thing to do, but I think Robert actually liked the engagement session more than Lauren :) Either way, he did a great job of making Lauren smile and have fun and I think that it shows in the pictures. 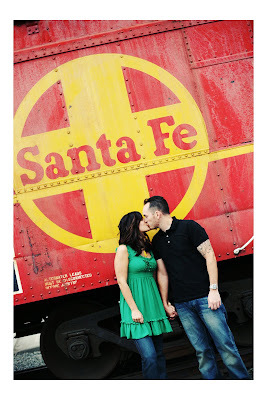 I'm very excited for their January wedding at 7 Degrees in Laguna. 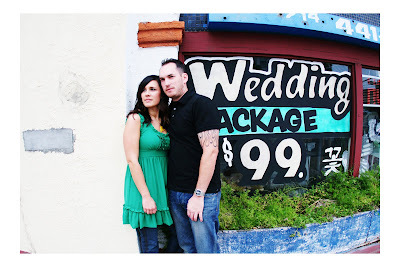 It's an amazing venue and they are sure to have a fun wedding! 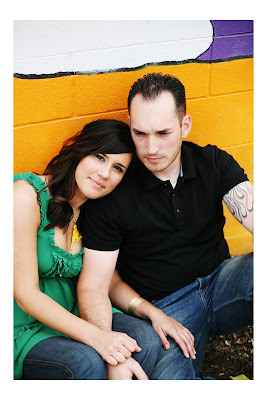 Here's the slideshow! These are do fun Drew! Great job!! What amazing shots, Drew! I love the one of them kissing underneath the tree! Beautiful!! !